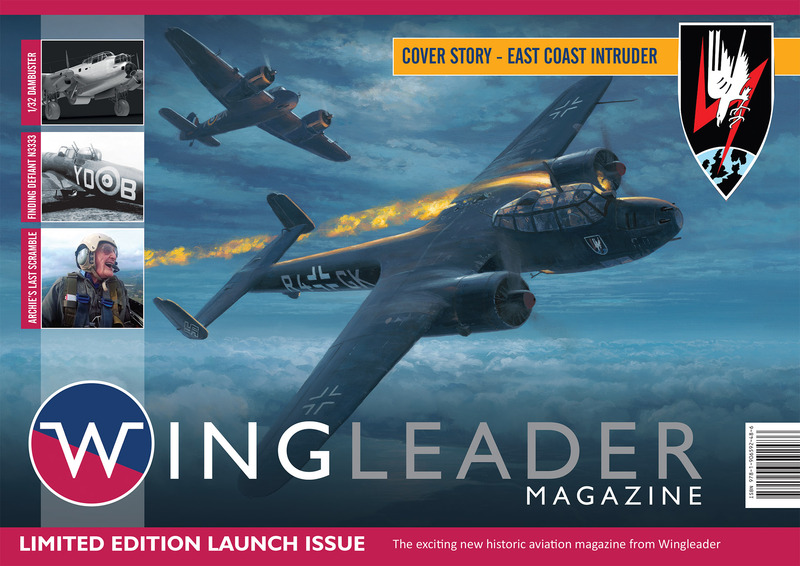 As some of you may have already seen, we are currently running a crowd funding campaign for our new Wingleader Magazine. 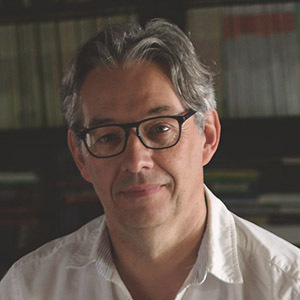 The magazine has been in development for many months and is essentially an aviation history magazine with a heavy emphasis on photographic and art content. 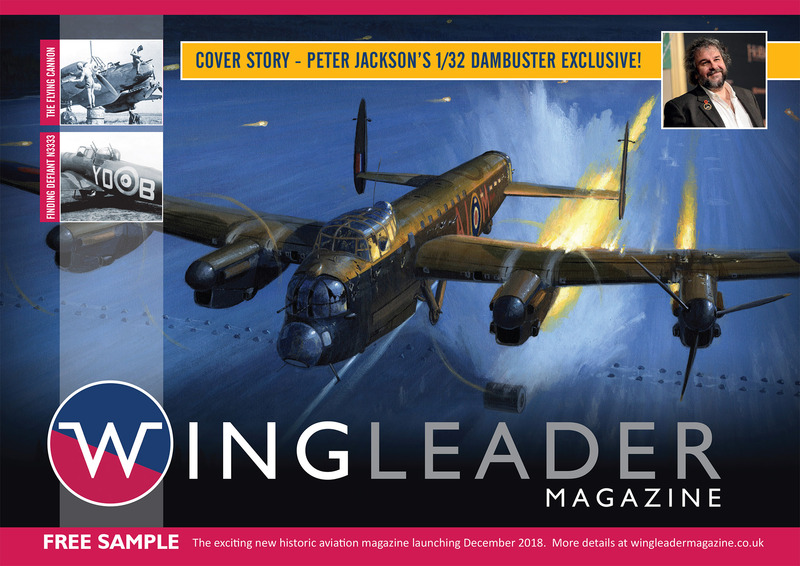 We launched a Free Sample issue (below) at the recent Scale Modelworld at Telford where an incredible 2000 copies were snapped up by the end of the event. The crowd funding campaign is currently running on Kickstarter and we are urging everyone to go and have a look and see if you can help support the project. We've just passed our target but now need to build the funds to see the magazine through its first 12 months of issues. 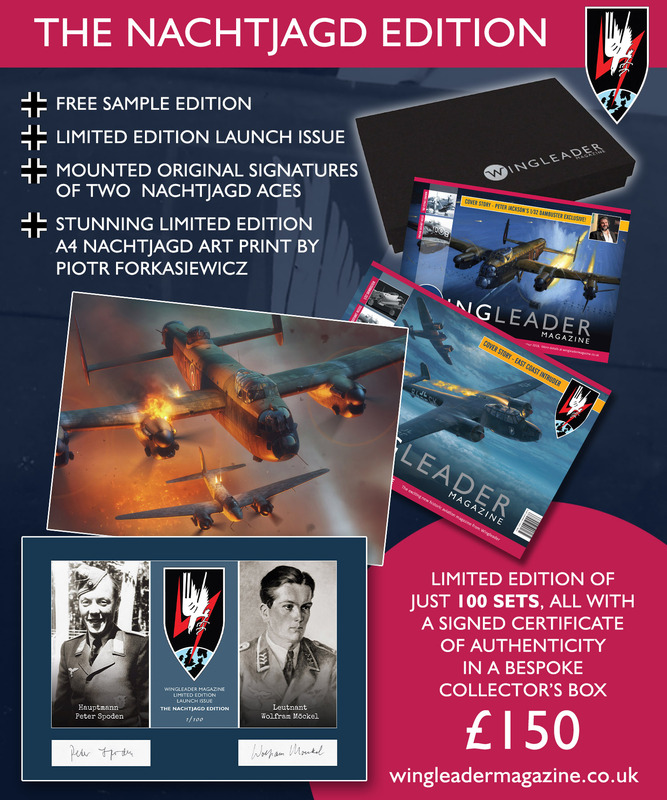 We've got some great rewards on offer for backers including some lovely veteran signed boxed sets which would make ideal Christmas presents for any aviation enthusiast! Please spread the word as much as you can through the aviation community, we'd really appreciate all the help you can offer. To go straight to the crowd funding page, please CLICK HERE. Here's an example of one of our boxed sets on offer.